Give your kids permission to break the rules with these kid-friendly (and fun!) recipes that you can enjoy preparing together. Since multiple recipes appear on pages 23,32, select the one(s) you want to save, share or create a shopping list for, here. Since multiple recipes appear on page 165, select the one(s) you want to save, share or create a shopping list for, here. Since multiple recipes appear on page 67, select the one(s) you want to save, share or create a shopping list for, here. Since multiple recipes appear on page 30, select the one(s) you want to save, share or create a shopping list for, here. Since multiple recipes appear on Page 87, select the one(s) you want to save, share or create a shopping list for, here. Since multiple recipes appear on page 93, select the one(s) you want to save, share or create a shopping list for, here. Since multiple recipes appear on page 80, select the one(s) you want to save, share or create a shopping list for, here. Since multiple recipes appear on page 98, select the one(s) you want to save, share or create a shopping list for, here. Since multiple recipes appear on page 28, select the one(s) you want to save, share or create a shopping list for, here. Since multiple recipes appear on page 109, select the one(s) you want to save, share or create a shopping list for, here. Since multiple recipes appear on page 64, select the one(s) you want to save, share or create a shopping list for, here. Since multiple recipes appear on page 158, select the one(s) you want to save, share or create a shopping list for, here. 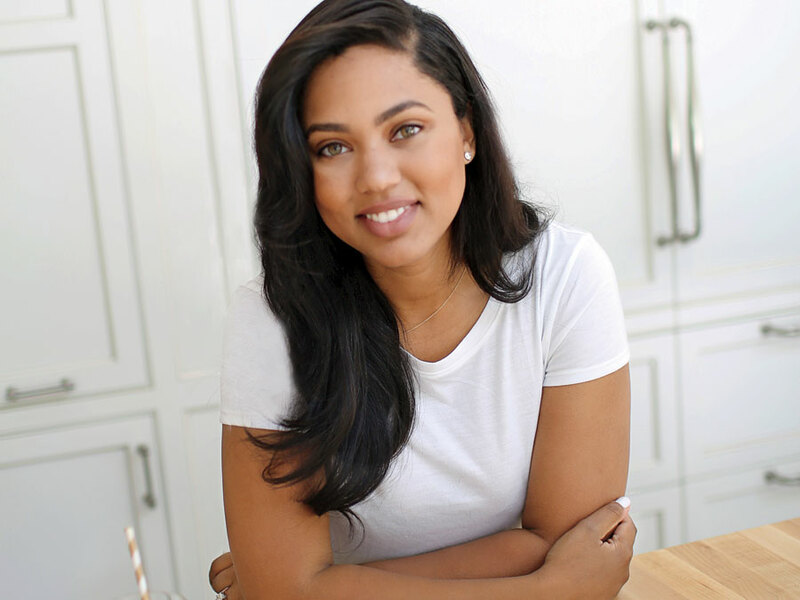 Could Ayesha Curry's New Cooking Show Be ABC's Replacement for The Chew? The spinoff from an Australian show of the same name is called Family Food Fight.